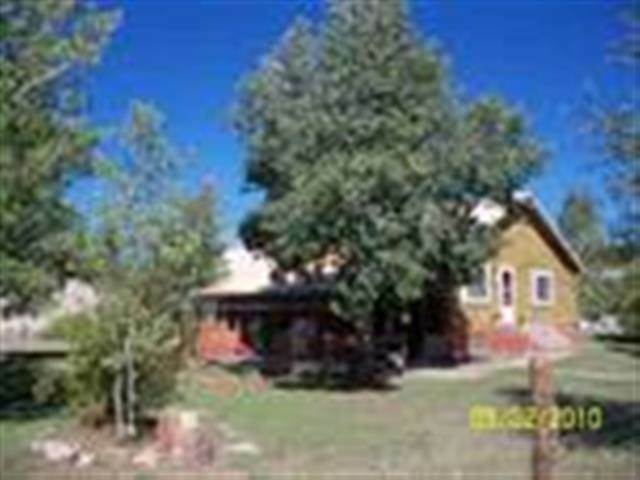 Log home located in commercial zone. Open your business and live in a house. 7 lots included plus vacated alley. Great buy! Open a business and live in a house!